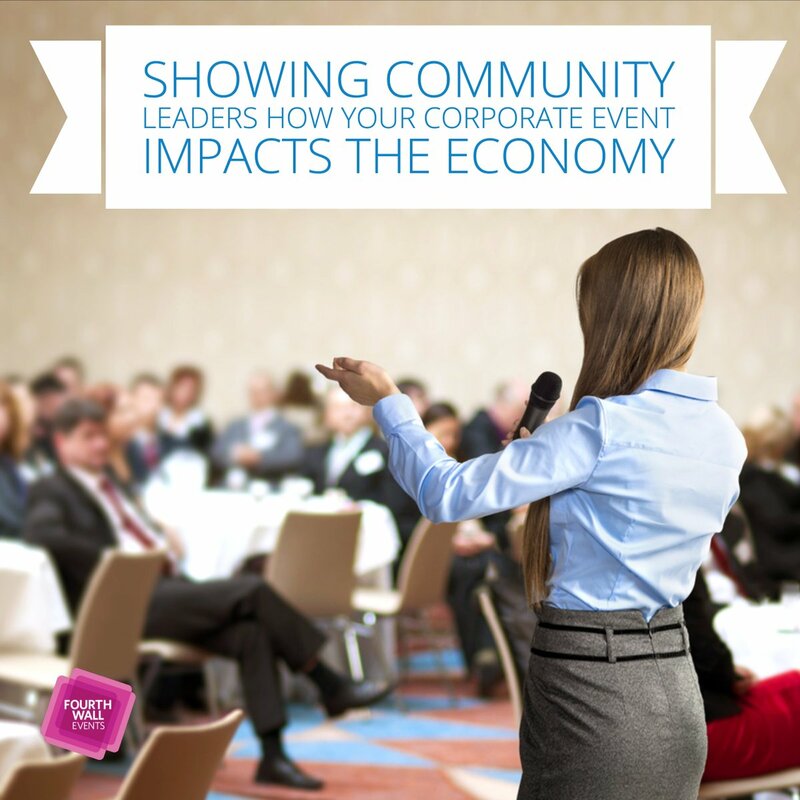 When you need to plan a corporate event, hiring a pro is a great first step. A professional will cater to all of your needs and wants, as well as some extra-special touches you may not have imagined. 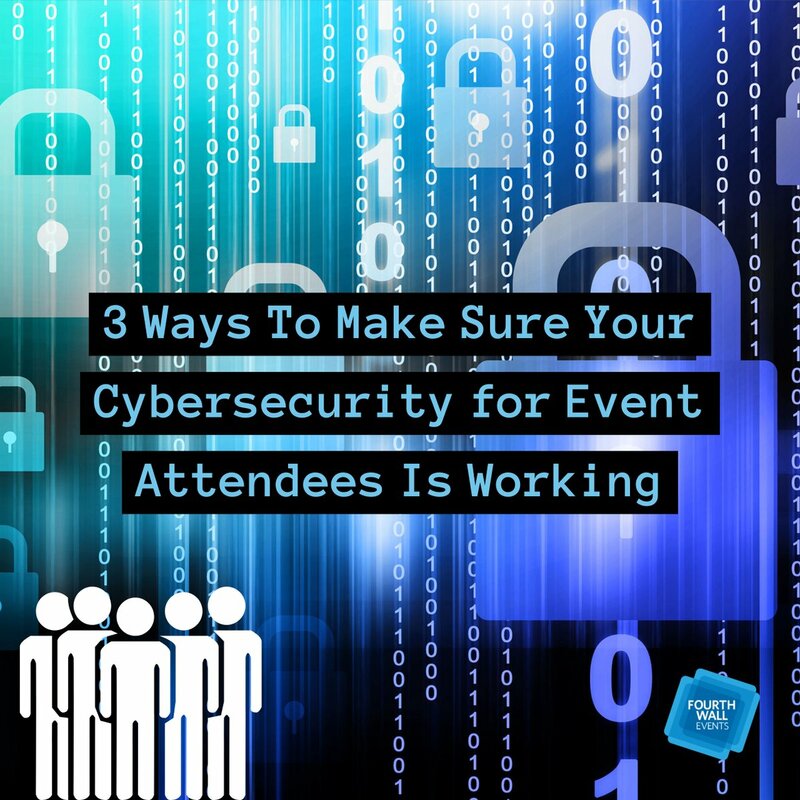 They will work with you from the very beginning through to the actual event and certify that everything meets your guidelines. 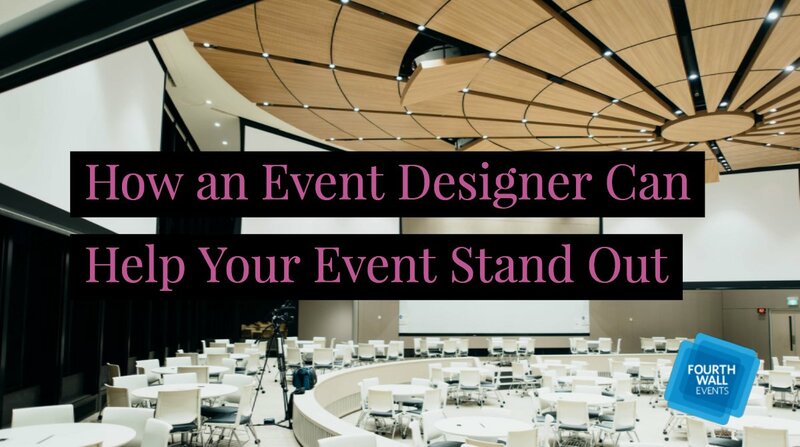 So what is the difference between an event planner and an event designer? 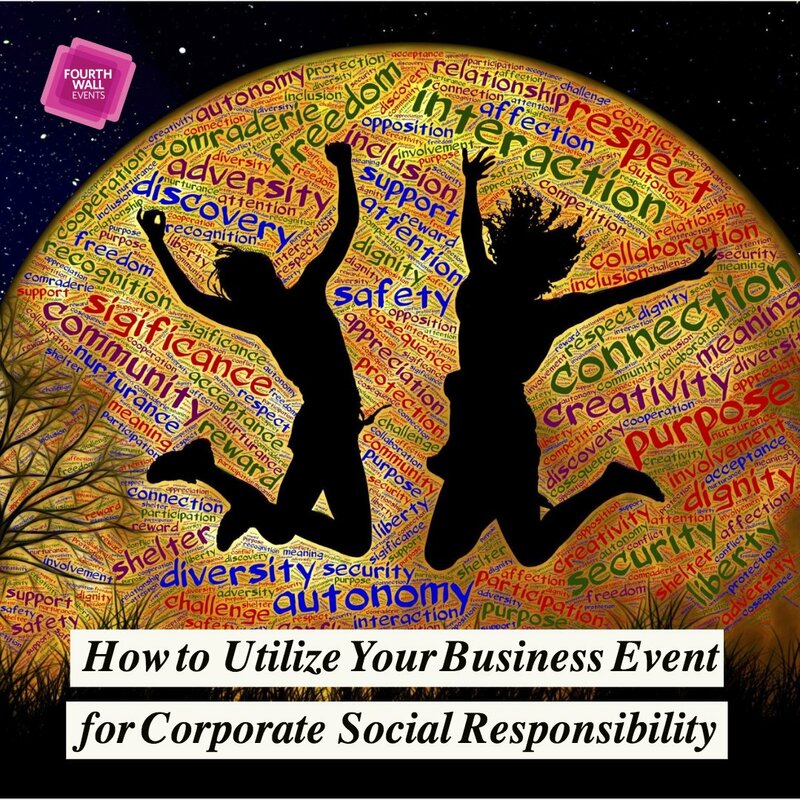 Event designers utilize their creativity to design an event from the smallest to the largest details. 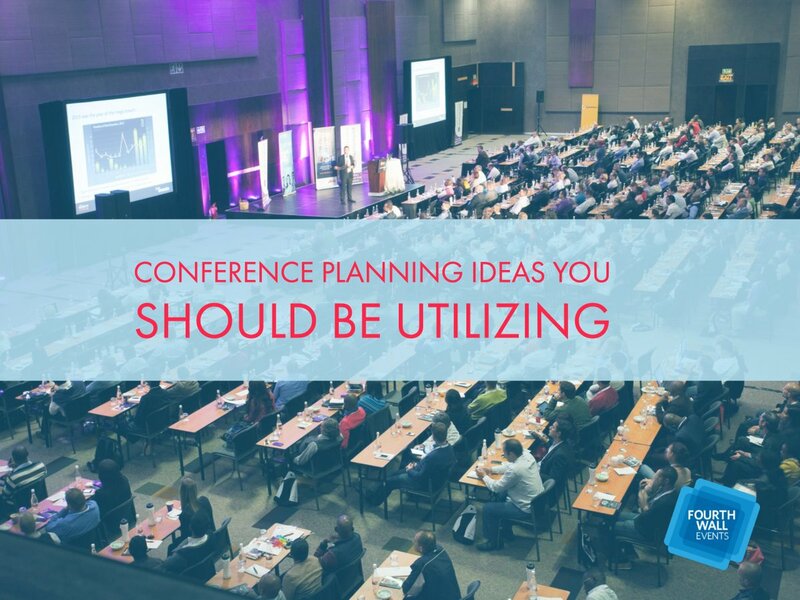 You may have an idea of what you’d like the event to look like, but an event designer can bring that idea to life. A designer will guarantee that all aspects work with one another to create a memorable evening. 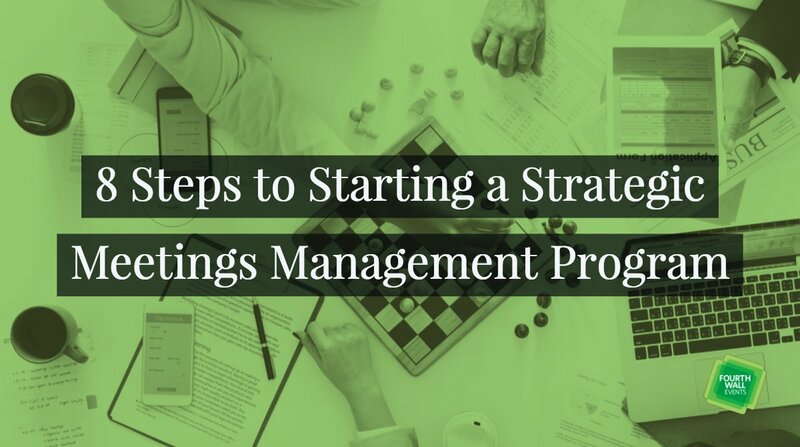 The design professional will work with you to determine color palettes, furniture choices, linens, and even designated event areas with multiple uses. 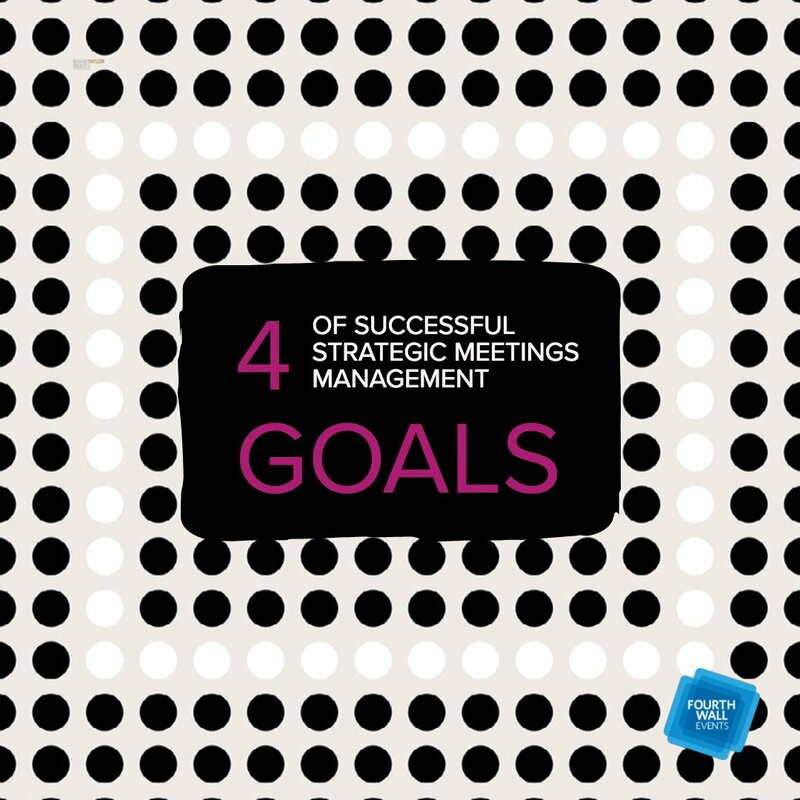 Similar to an event manager, a designer will have countless contacts with vendors who can make your event an evening to remember. 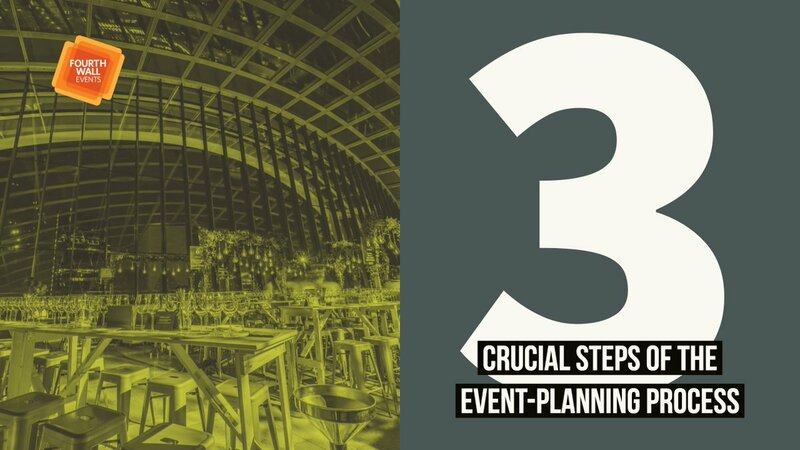 Designers will have caterers that can create a unique and delicious menu that fits the event. Florists can put together beautiful centerpieces. Cake artists can bake and build whatever you desire as a show-stopping dessert. 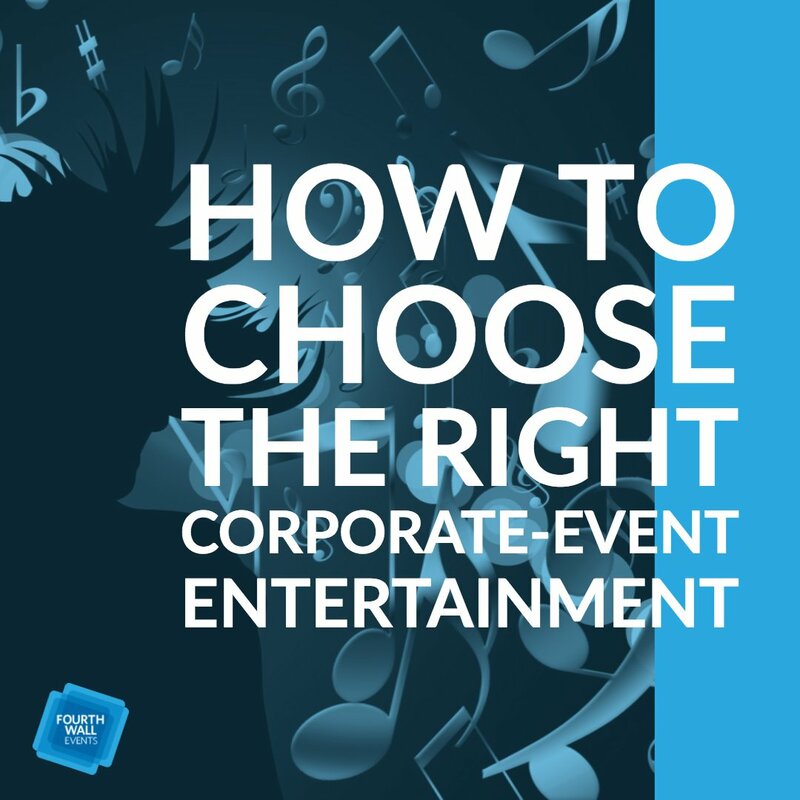 If you need entertainment, a designer can find a live band or a dj that will work best for your event. These connections are invaluable and can aid your designer in creating an exquisite night. One of the great things about event designers is that they have the ability to completely reinvent a space to fit your needs. 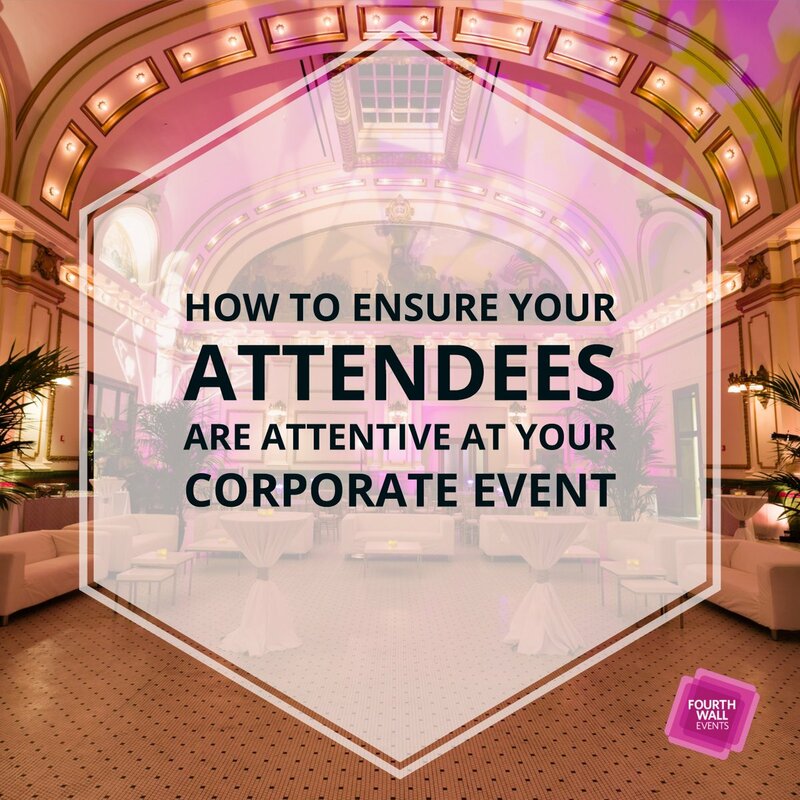 We’ve all seen boring rooms that get turned into lavish spaces for special events and that is exactly what an event designer can accomplish. 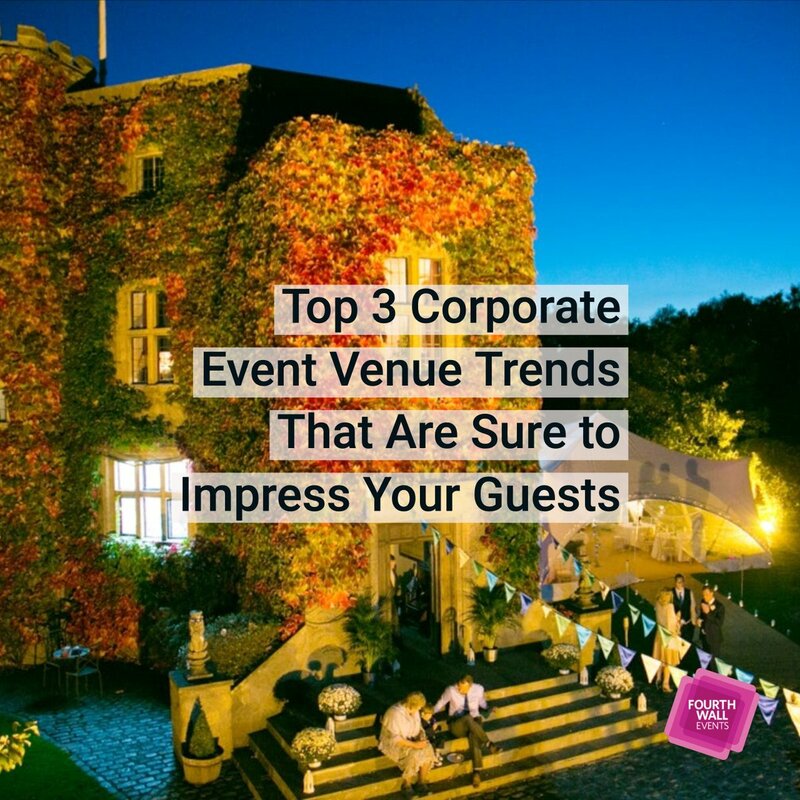 They can take any room from a venue and transform it into the perfect event space. 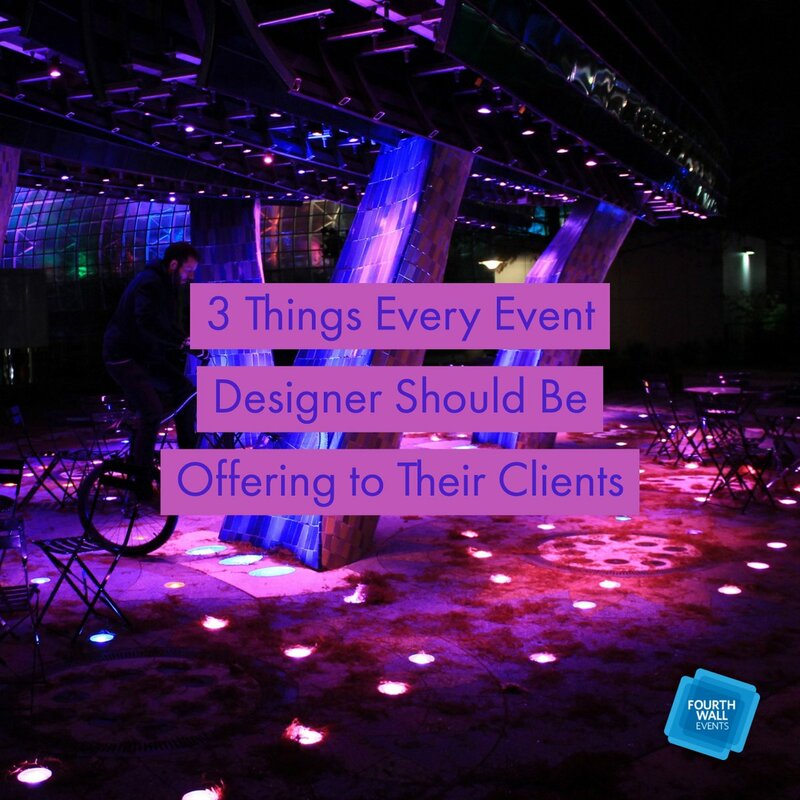 With their specialization in design, event designers can use multitudes of materials to invent a cohesive space for any theme. 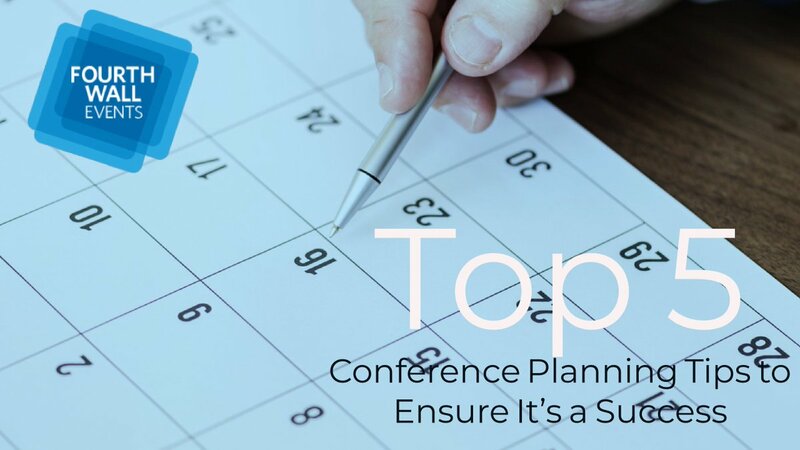 Professionals can accomplish this in a number of ways including the use of draped fabric to cover unseemly boring walls, specialized lighting, extravagant centerpieces, and floral arrangements. 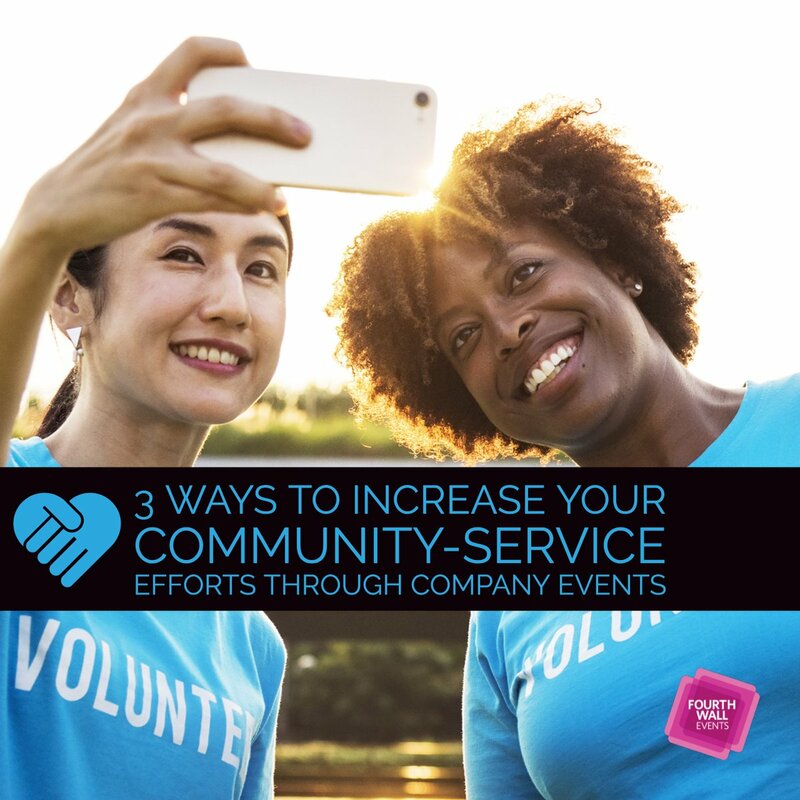 Your brand is important, and a good event designer will ensure that the focus of your event matches with your overall brand. 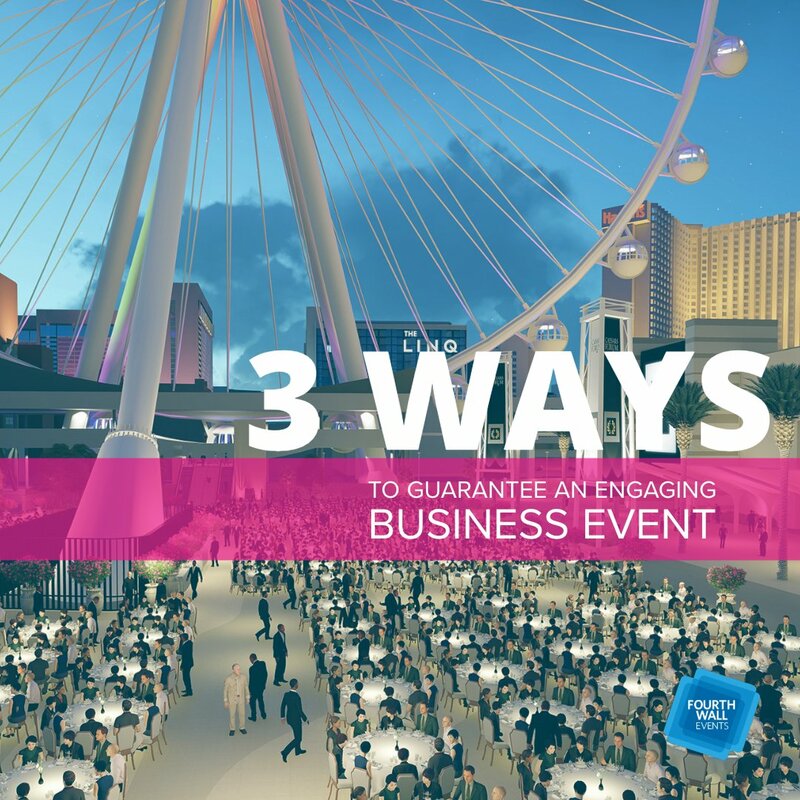 No matter what type of event—whether it’s product launches or fundraisers—a designer will be able to hone in on the message of your brand and bring it to life in an event. 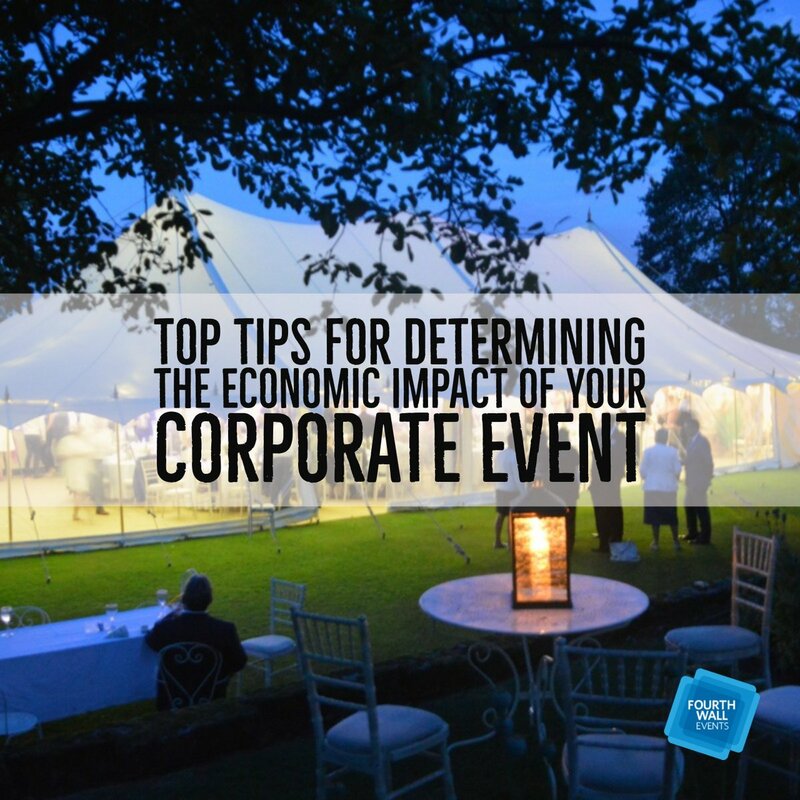 A focus such as this can lend itself to great marketing in the future for either the event or the company itself. 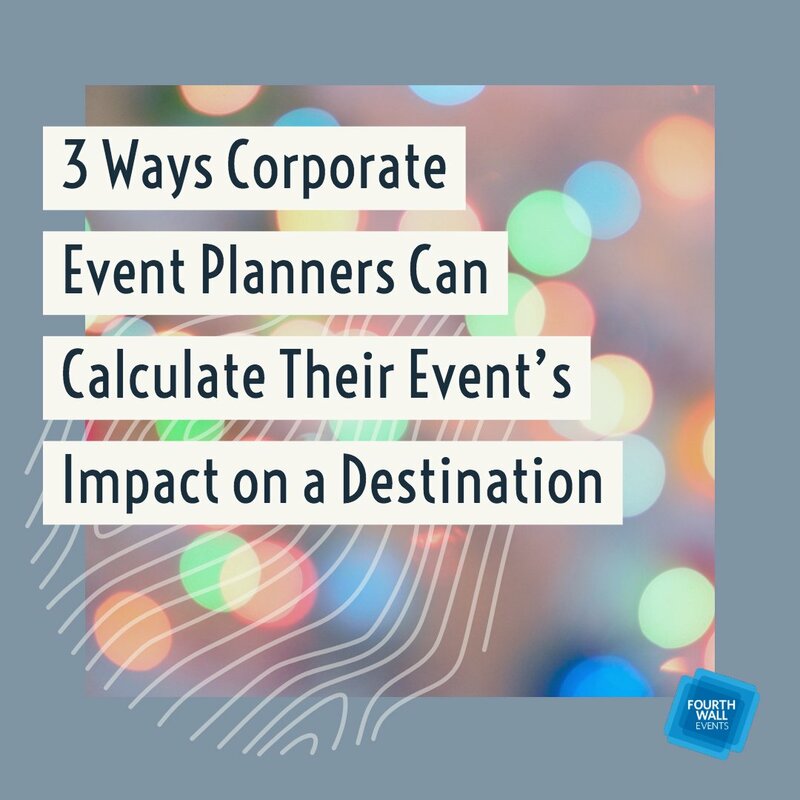 There are many professionals who can do both event planning and design, which can make the collaboration a lot easier since you only have to deal with one professional. 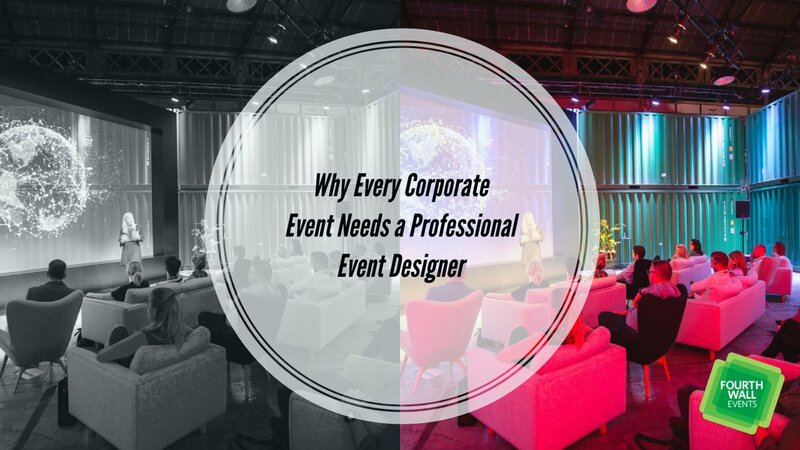 Having a professional event planner/designer in your contacts is a great way to certify that all corporate events run efficiently and match the look you want from your company. 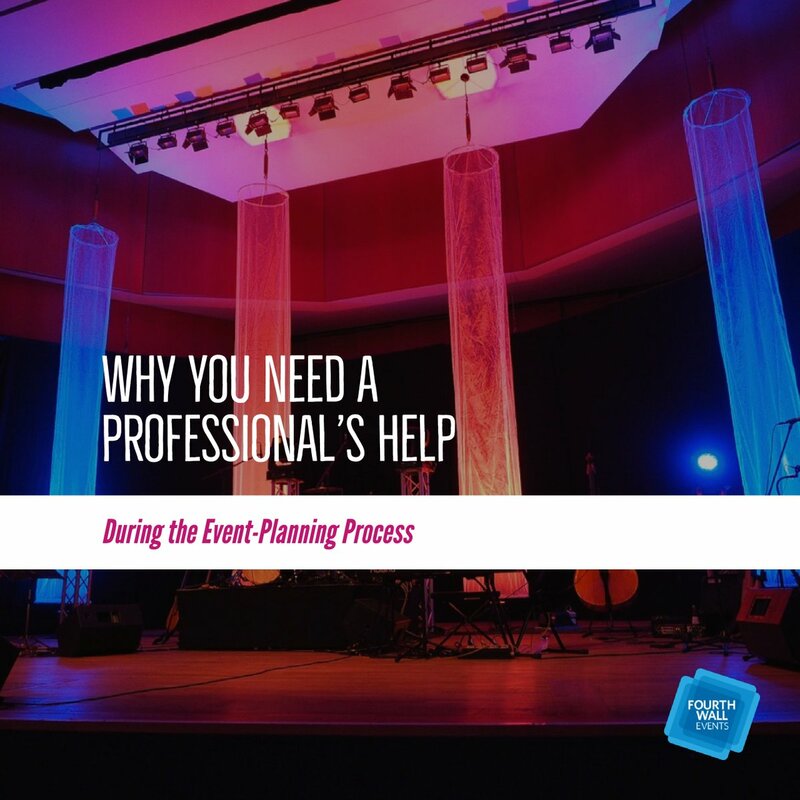 Utilizing a professional to aid in the planning, development, design, and execution of an event is always a solid decision and can lead to continued partnering in the future. 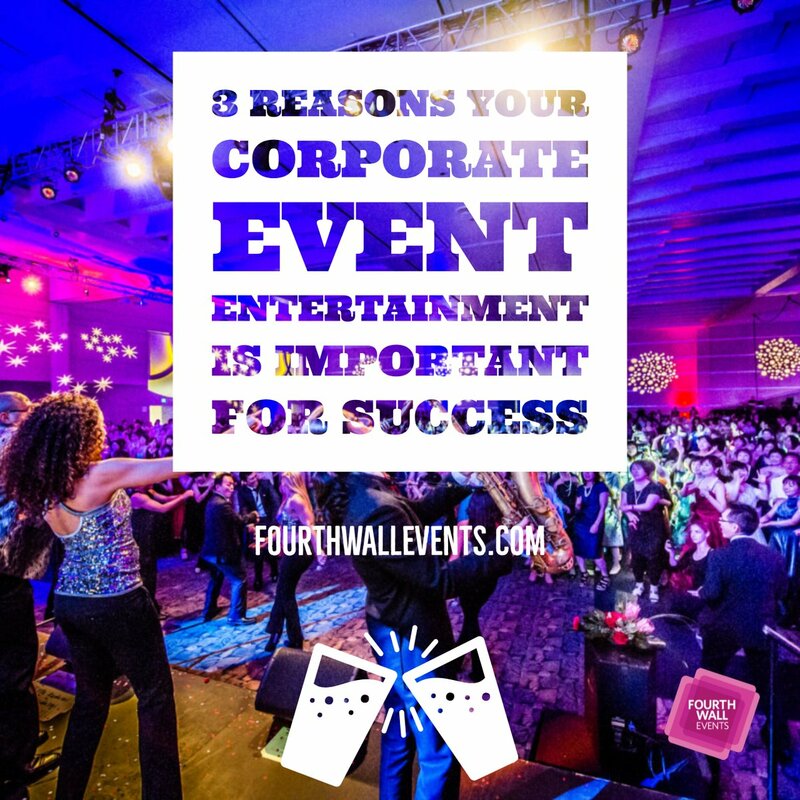 Contact Fourth Wall Events today to speak with one of our professional event designers.